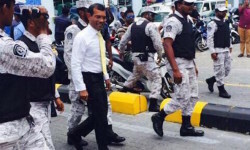 President Mohamed Nasheed was unlawfully sentenced to 13 years in jail by the Maldives Criminal Court on charges of 'terrorism'. 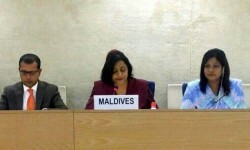 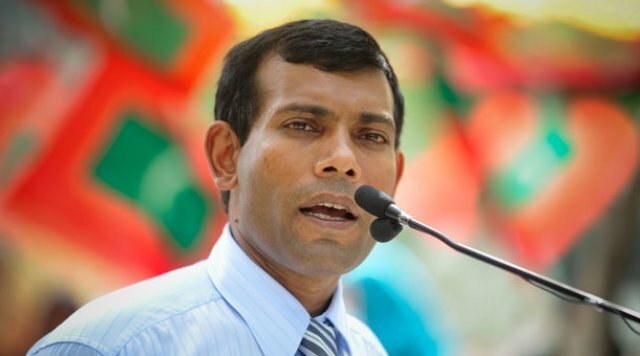 Condemn the Government’s delay and denial of appropriate medical attention for President Nasheed. 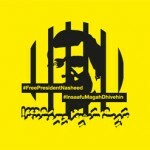 Press Release Re: The trials of Former President Mohamed Nasheed and Former Defence Minister Colonel (Retired) Mohamed Nazim. 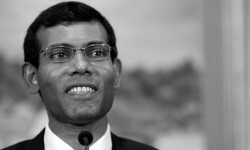 London, January 21, 2016 – In his first public comments since leaving jail in the Maldives, former President Mohamed Nasheed will brief journalists at a news conference flanked by his international legal counsel, Jared Genser of Freedom Now, Amal Clooney of Doughty St Chambers and Ben Emmerson QC of Matrix Chambers. 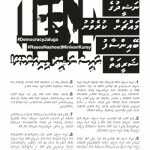 A protest on November 27 urging the release of political prisoners will last for three days and 13 minutes, the main opposition Maldivian Democratic Party has announced. 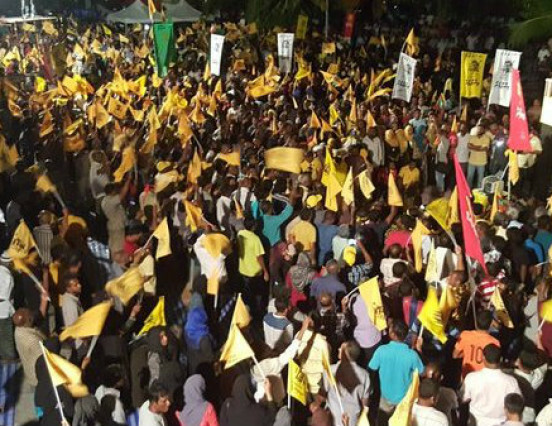 Supporters have been asked to gather at the Artificial Beach at 4:30pm on Friday. 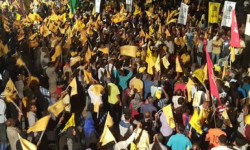 The MDP said it will organize water and food and make arrangements for supporters to perform prayers, including water for ablutions. 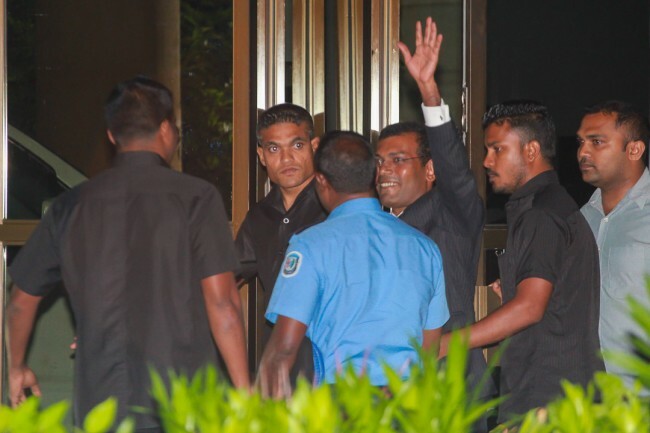 The protest, titled Emancipation, is aimed at pressuring President Abdulla Yameen to release political prisoners including former President Mohamed Nasheed and former Defence Minister Mohamed Nazim. 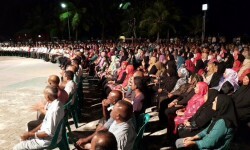 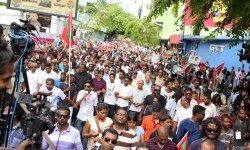 Hundreds of opposition supporters took to the street on Friday afternoon as the Maldivian Democratic Party (MDP) resumed anti-government protests after a three-month hiatus. 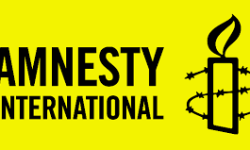 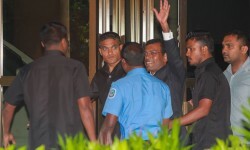 The main opposition party halted street protests in mid-June amid negotiations with the government to secure the release of former President Mohamed Nasheed and other jailed politicians. 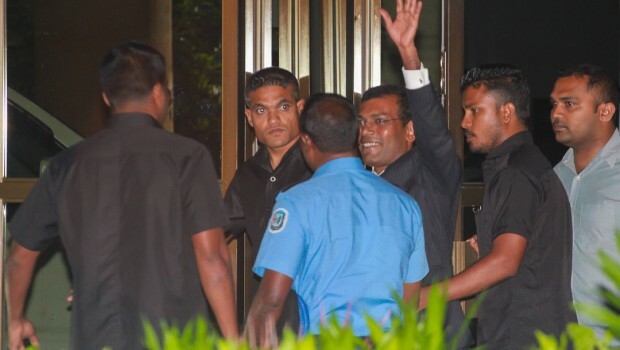 The MDP withdrew from the talks in late August following Nasheed’s transfer back to Maafushi prison after two months under house arrest. 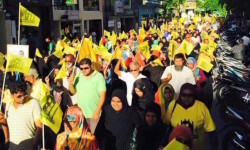 Protesters today called for the release of Nasheed, Adhaalath Party president Sheikh Imran Abdulla, and former defence minister Mohamed Nazim. 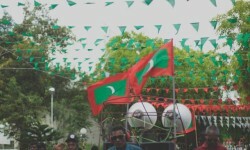 Protesters also called on the police to arrest the perpetrators of a life-threatening attack against a member of Nasheed’s legal team, Mahfooz Saeed, last Friday. 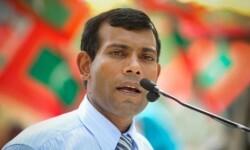 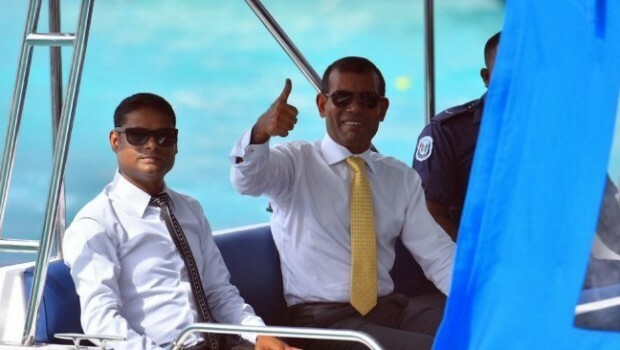 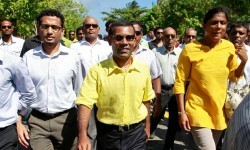 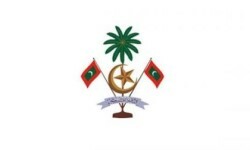 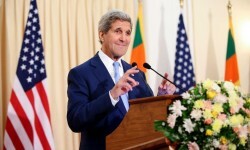 Thank you for visiting free.presidentnasheed.com. 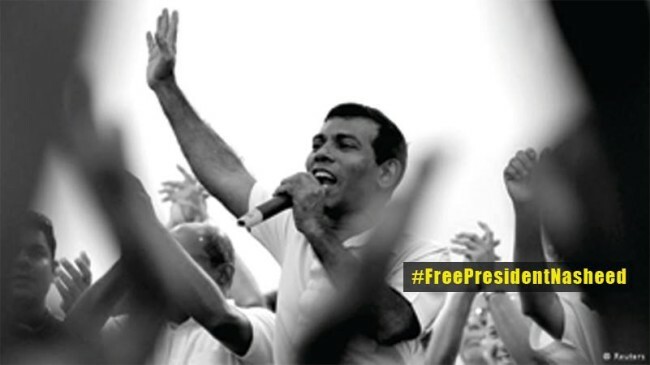 We are incredibly grateful for your support and help to the #FreePresidentNasheed campaign. 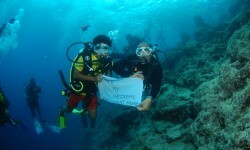 If you are living abroad, do visit our website and help spread the messages. 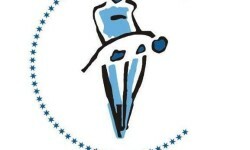 We will upload events and things you can do! 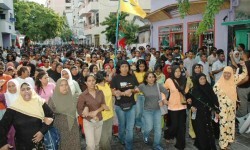 Stay engaged. 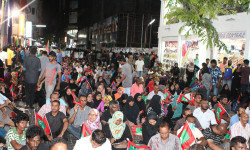 Have you been fired for taking part in protests? 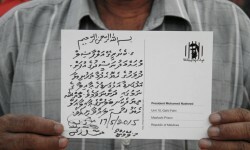 Please download and fill in this petition and submit it to MDP Office closest to you.